Hi. I'm looking for an easy going, down to earth, friendly flatmate. Must be clean and tidy, social but not a party animal and respectful. I work full time but also have my own cake business. The house is 4 bedroom, 2 rooms each. 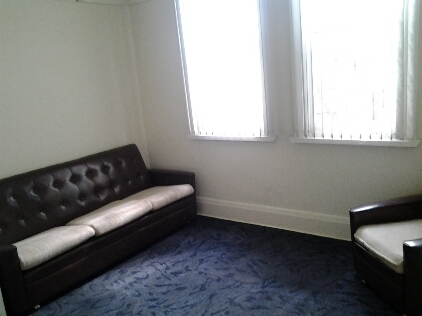 They are semi furnished with a bed and lounge but other arrangements can be made if you don't need them. 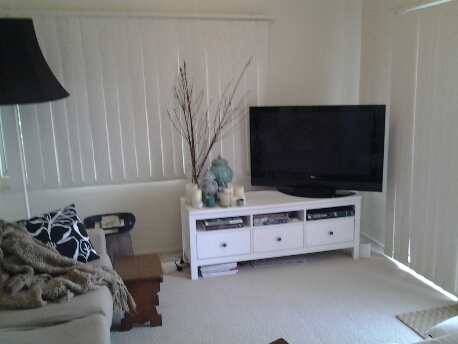 The rest of the house is fully furnished, full kitchen, backyard with bbq and a neglected vegie patch. 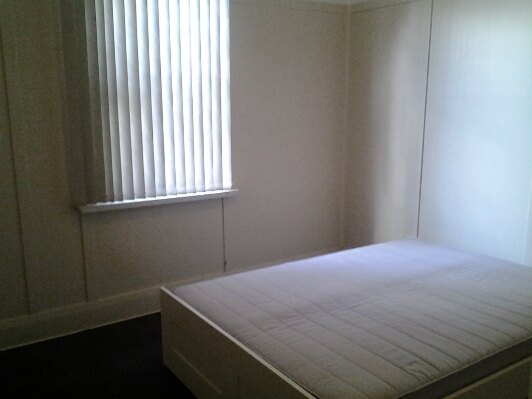 5 mins to marrickville, buses at door, train close by and minutes to the m5. $250/wk. I work full time and long hours and like to relax and chill out (and bake) when i come home. If you like space, come and check it out.